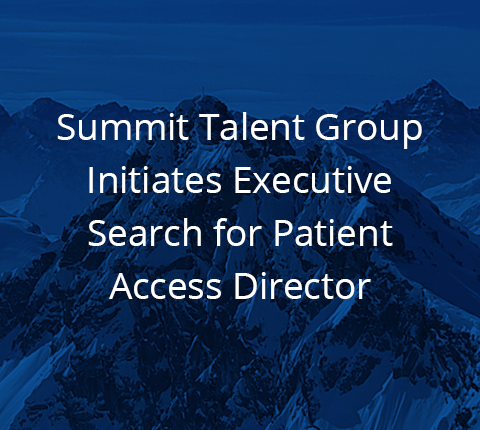 Valley Health, based in the beautiful Shenandoah Valley, has retained Summit Talent Group to conduct a national search for the position of Direcor Patient Access (DPA) – Winchester Medical Center (WMC). As part of Valley Health System, the award-winning 445-bed medical center is the system’s flagship and has been serving Winchester, VA and the surrounding community since 1903. * Working knowledge of government and non-government insurance payer contracts and programs; Demonstrated track record of achieving full and accurate payment for services performed; Epic EMR experience preferred.